Moneck is proud to announce the serial video testimonials from our happy customers in restaurant, retail, medical and high risk industries. Moneck now has a new YouTube channel as well. 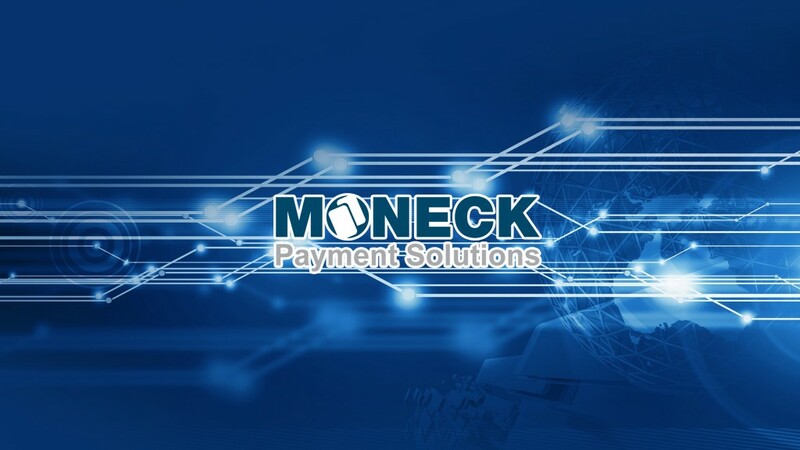 Follow Moneck on YouTube or Facebook to learn more about how Moneck helped many merchant to securely processing credit card, e-check and receive payment online and offline. With Moneck's fast next day funding feature, merchant can rest assure to have a smooth payment processing and operation.